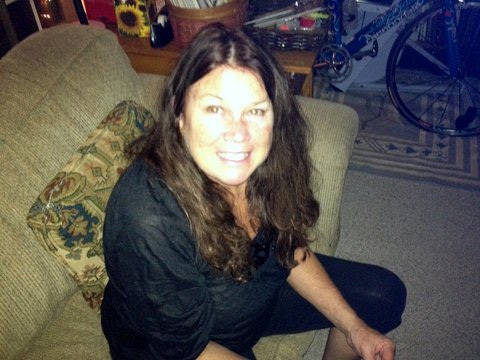 I am Janet Elaine Kopp, and I’ve written an extensive description of myself as an artist and my approach to art that you can find under “About The Artist“. Under that same tab, you will find My Blog and current information about any upcoming Art Shows in which I plan to exhibit. 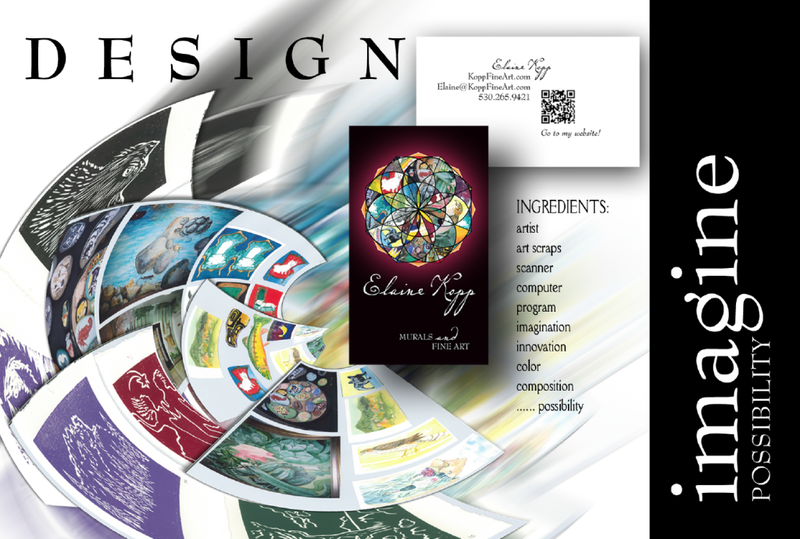 All of the pages on this website present art of different formats in different ways so that you can see what I am able to produce. If you see a thumbnail of a piece you find interesting, you can click on it to display a full size photo of the original art. 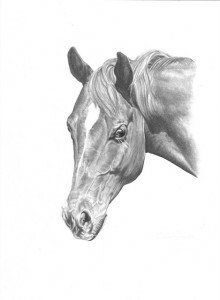 Under the Fine Art tab, you can see some of my art in different categories, including Zebra Art, Wild Things and Nature, Around the Ranch, Artist’s Library, and my Pen, Ink & Charcoal Renderings. (In viewing my art, please remember that some web pages are works in progress). To the left is one my favorite charcoal drawings: a sweet horse I met on a trip to San Juan Capistrano. I photographed the horse and was able to accurately reproduce his beautiful look. My Mural page details the creation (with others) of a beautiful large Mural in the Dean’s office of Sierra College, Grass Valley. The project took 5 months to complete. It depicts t Nevada County “Mother Lode” and its wildlife in a mural on four walls 30-60 feet high. I am very proud of my part in this effort. Around the site you will other types of my art: You can see my Flower Photography in its own tab; and photos of painted Art Rocks that I find to be relaxing under Fun Art. I have also presented some visually distinct (and playful) displays of a variety of my art on the Art Galleries page. 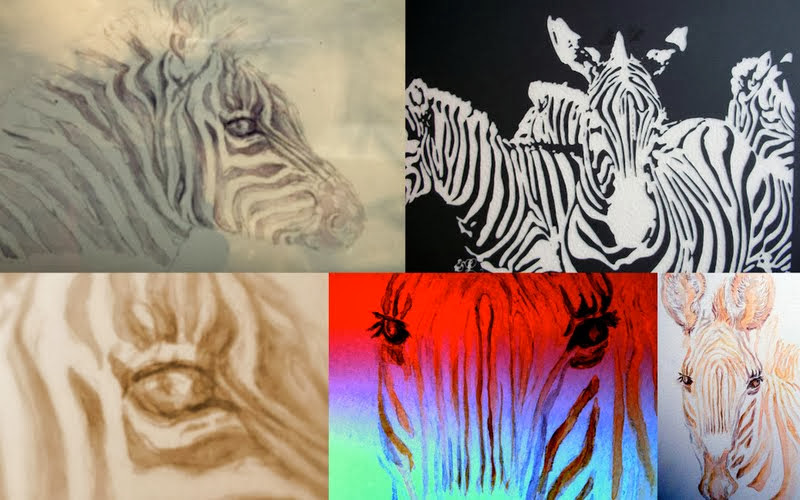 Below is a collage of some of my recent Zebra Art. Acrylic zebra paintings will be coming soon!